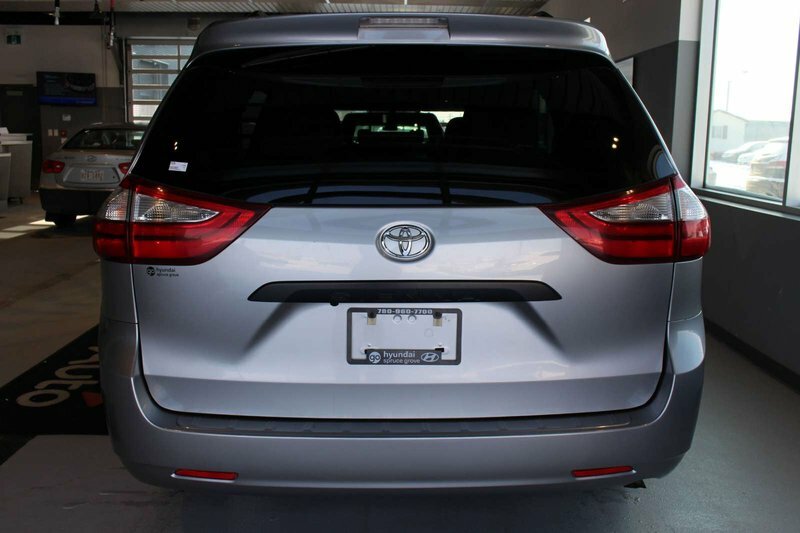 Beautiful in Silver Sky Metallic, our 2017 Toyota Sienna is the smart choice for your on-the-go family! 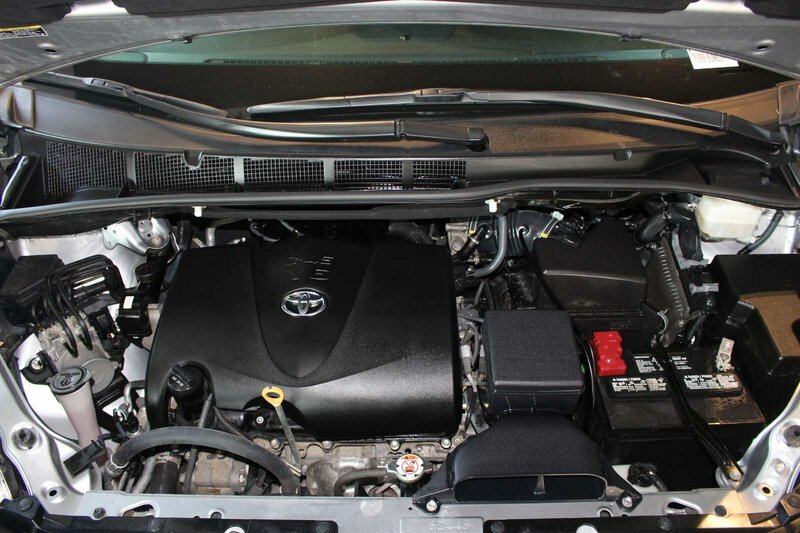 Powered by a 3.5 Litre V6 that offers 296hp while connected to a responsive 8 Speed Automatic transmission. 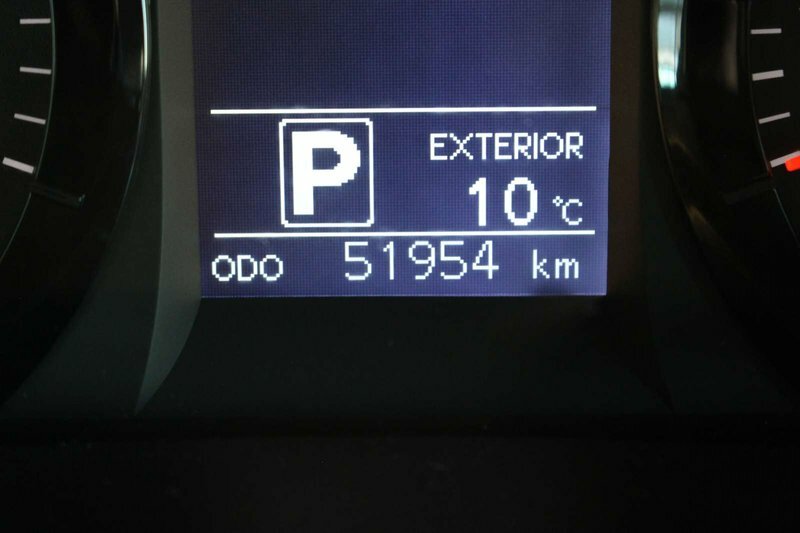 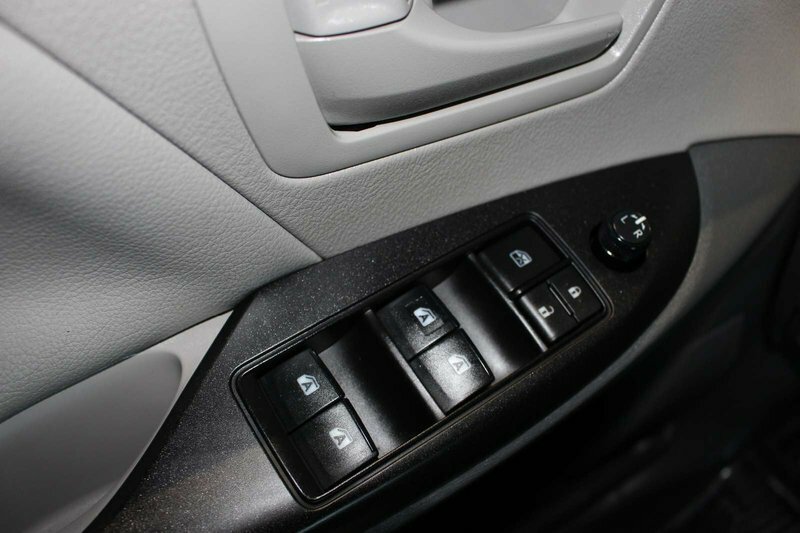 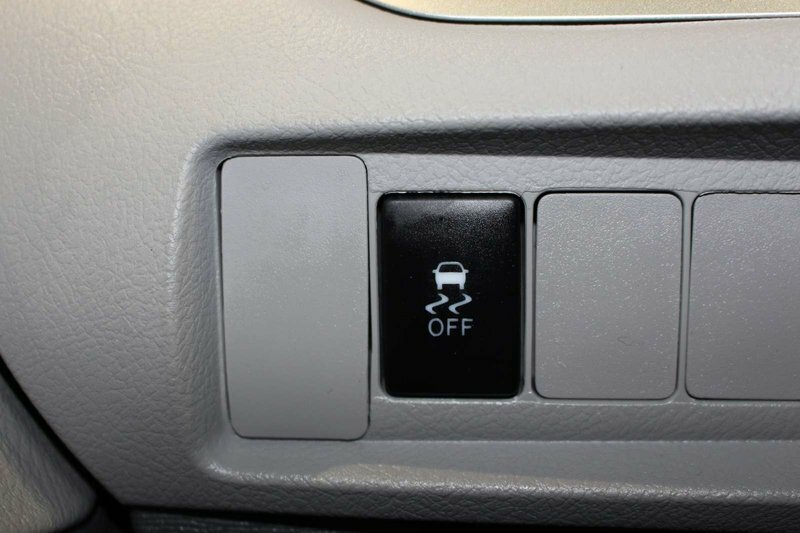 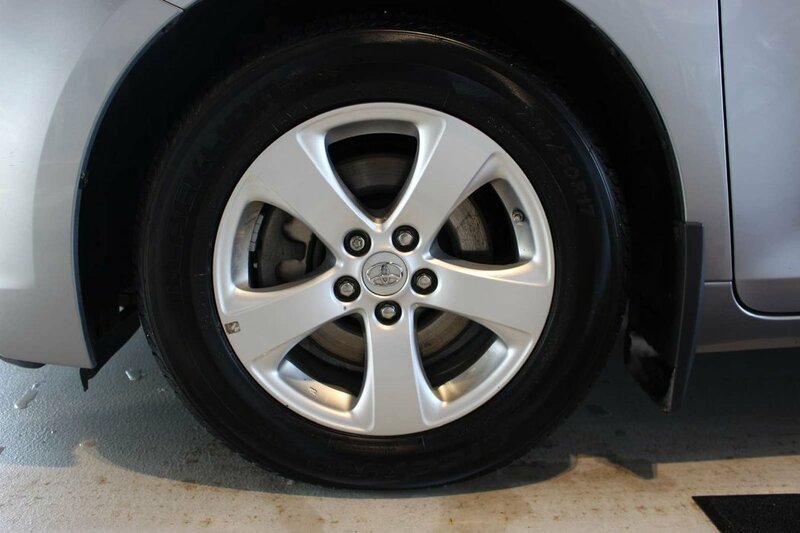 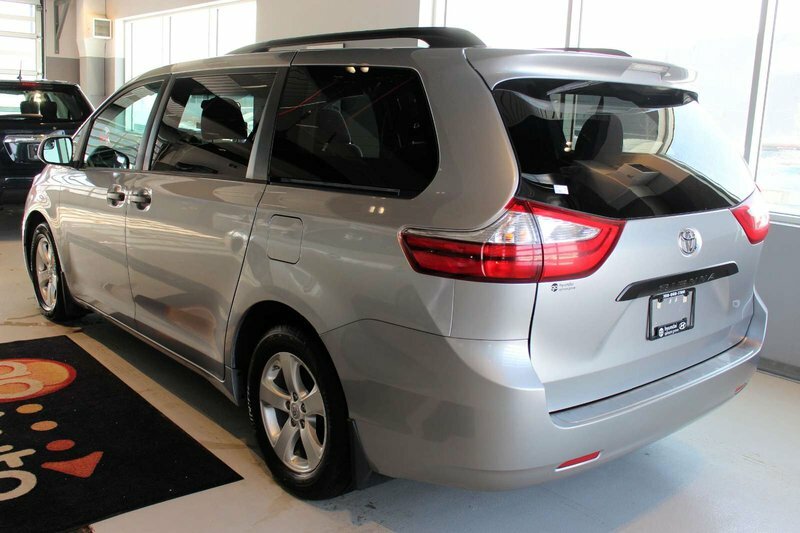 With this Front Wheel Drive, load up the gang and keep everyone happy and comfortable while scoring near 8.7 L/100km. 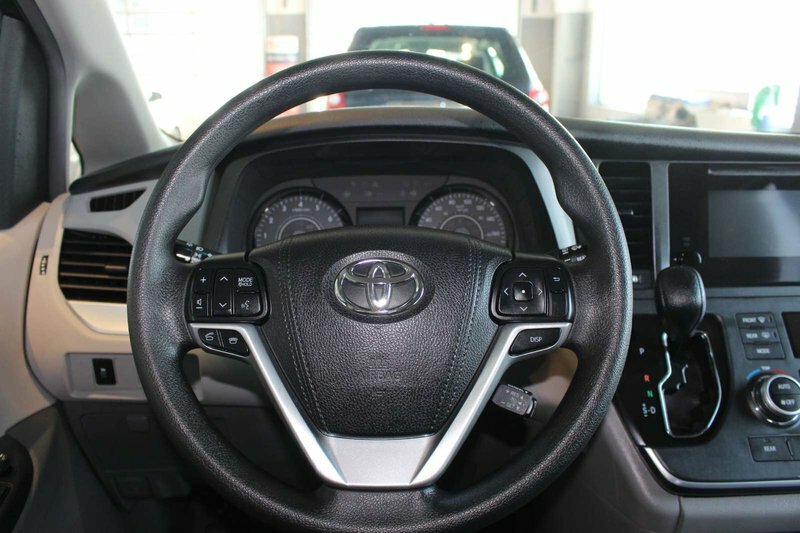 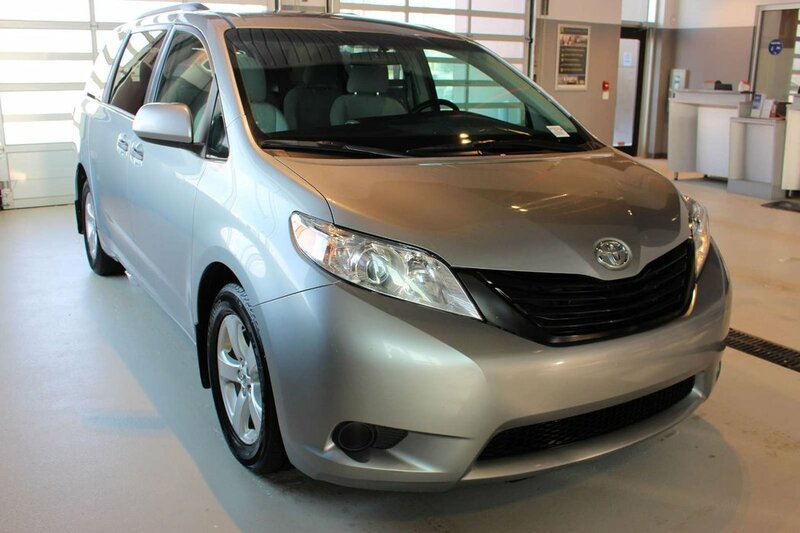 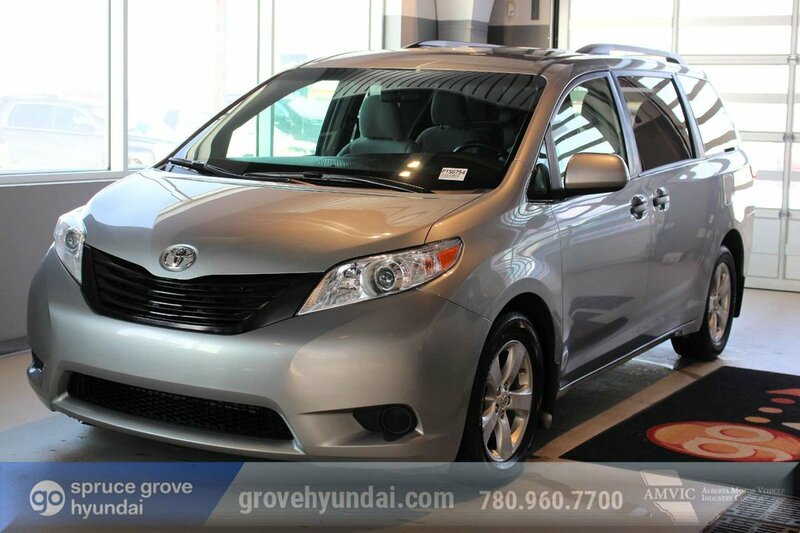 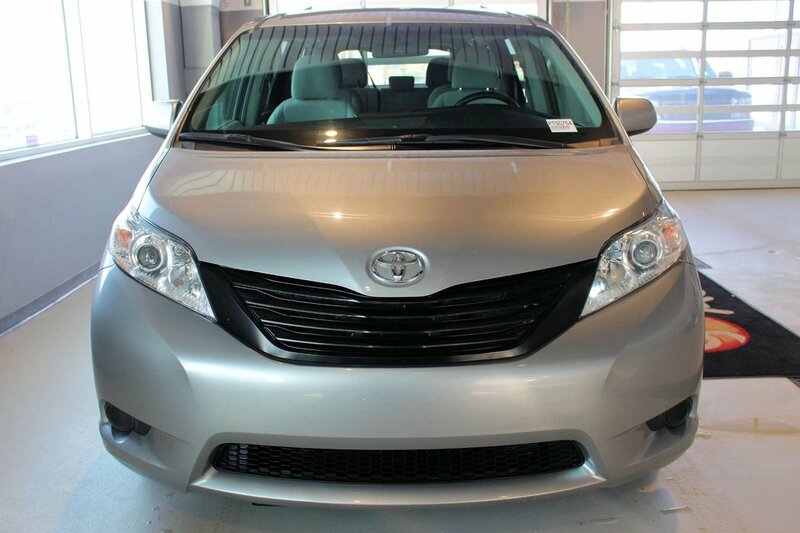 Our Sienna has style for days with its black grille, projector beam headlights, and great-looking wheels. 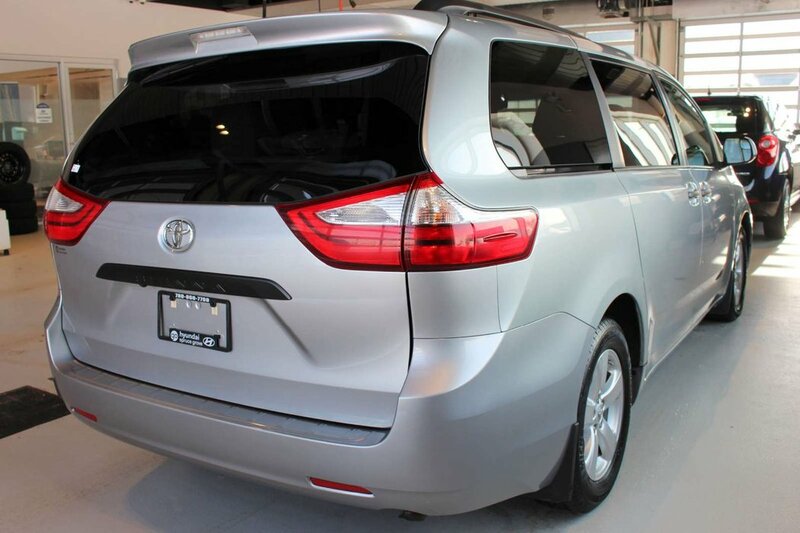 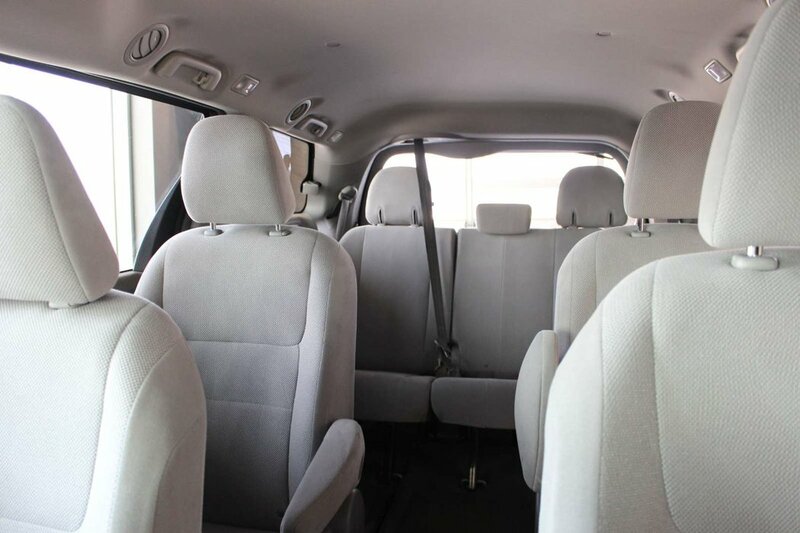 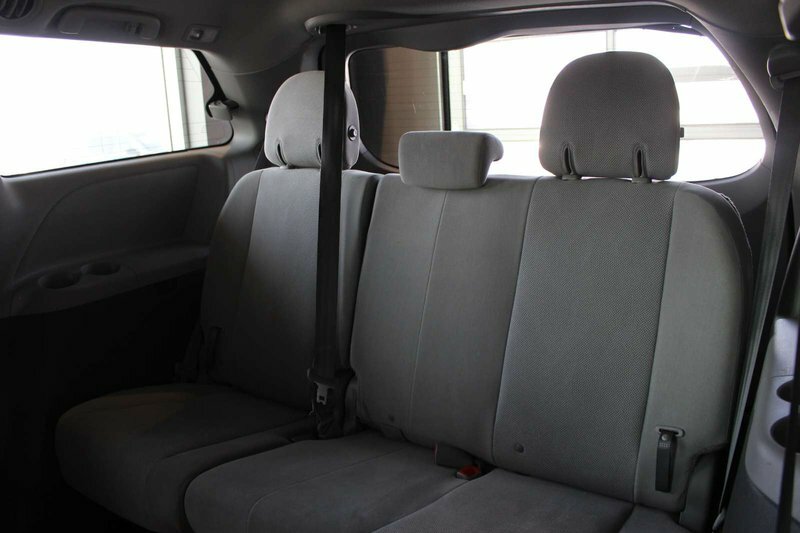 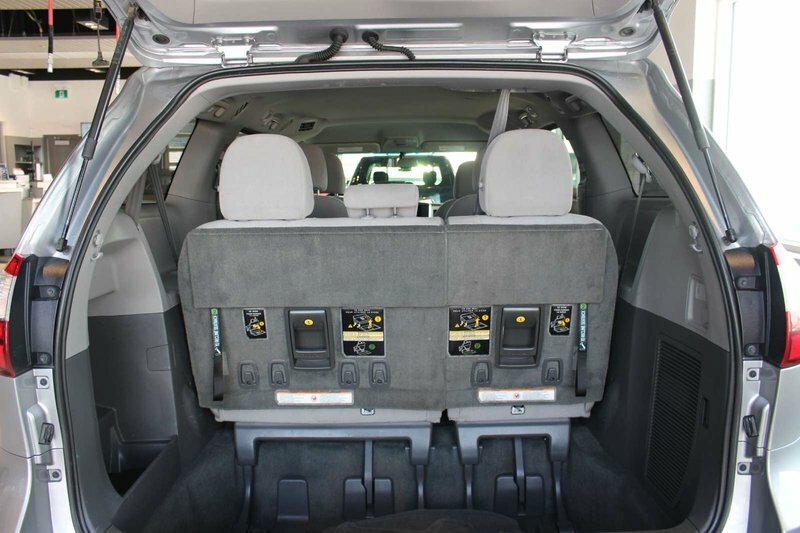 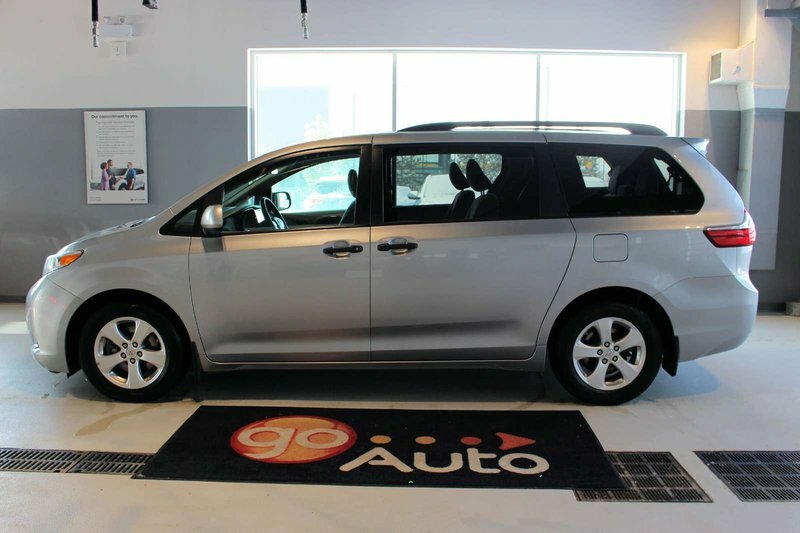 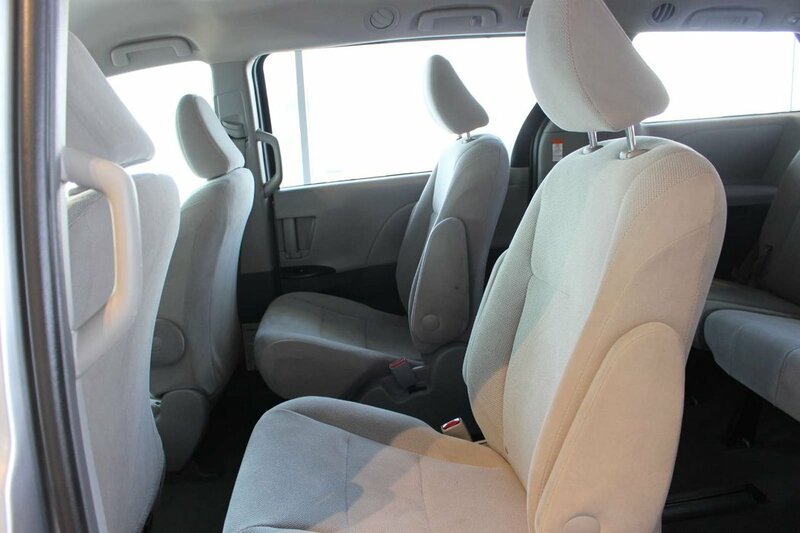 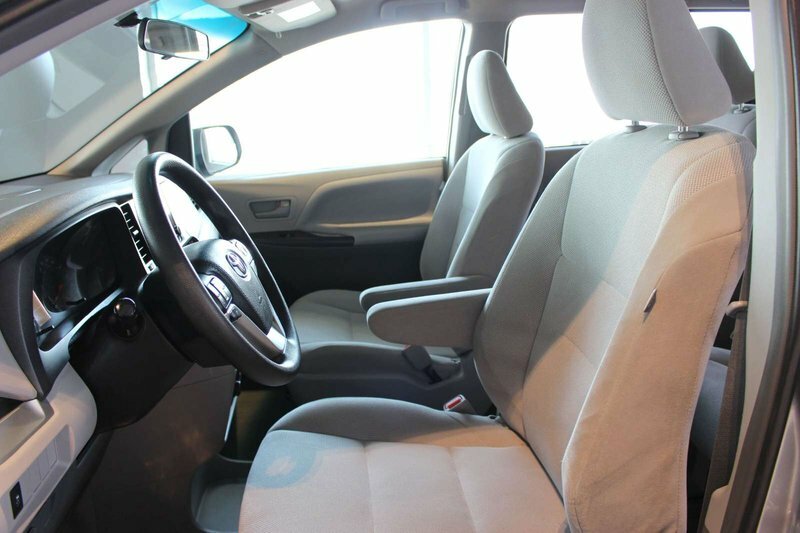 The family-friendly Sienna L interior features soft-touch materials and offers seating versatility with second-row tip-up/long-slide seats and 60/40 split and stow third-row seats. 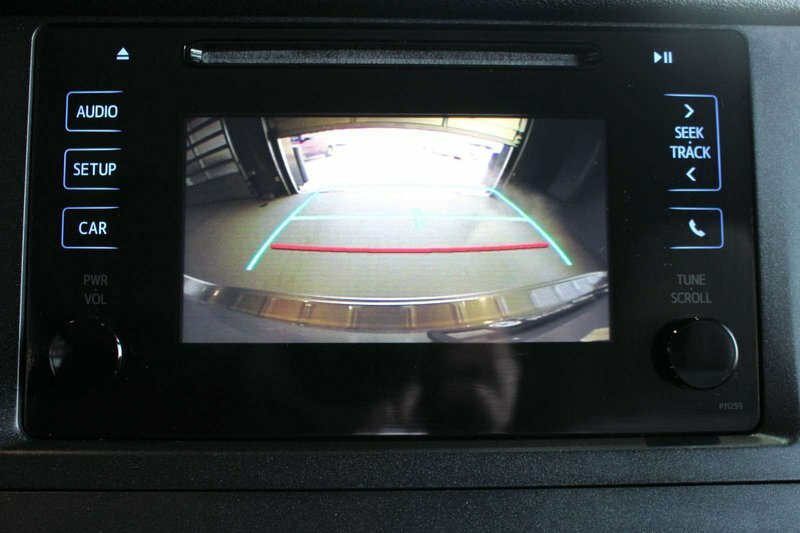 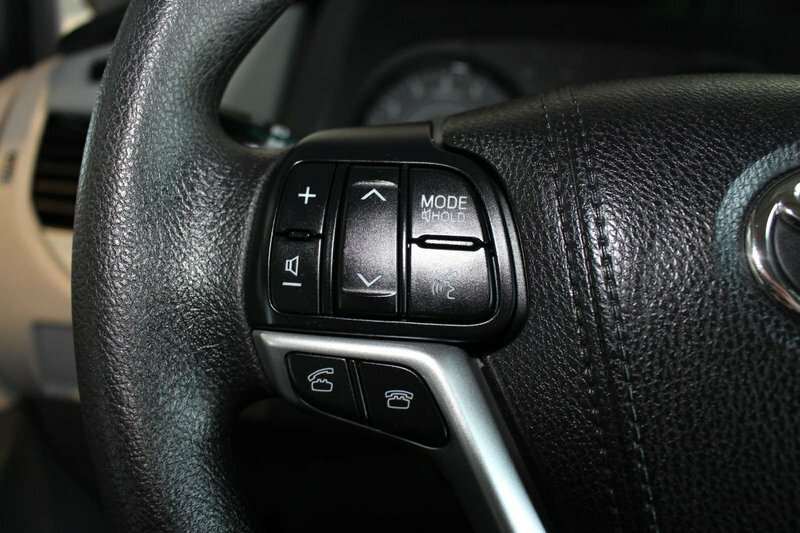 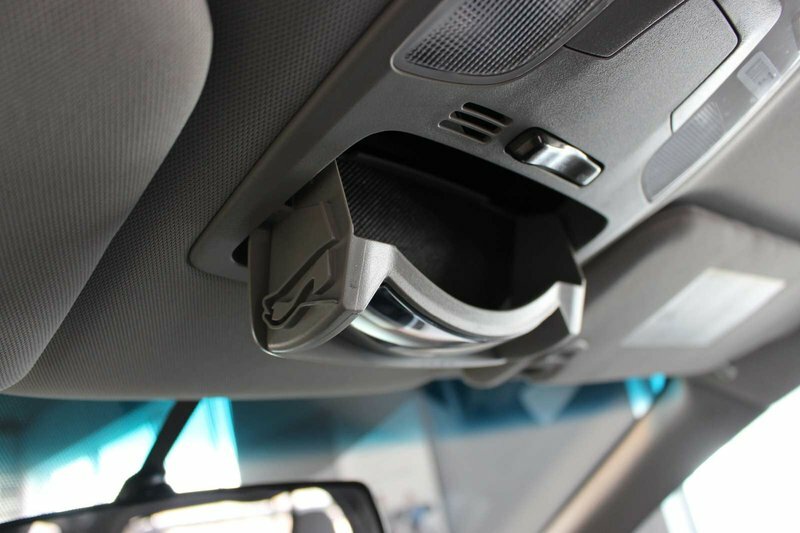 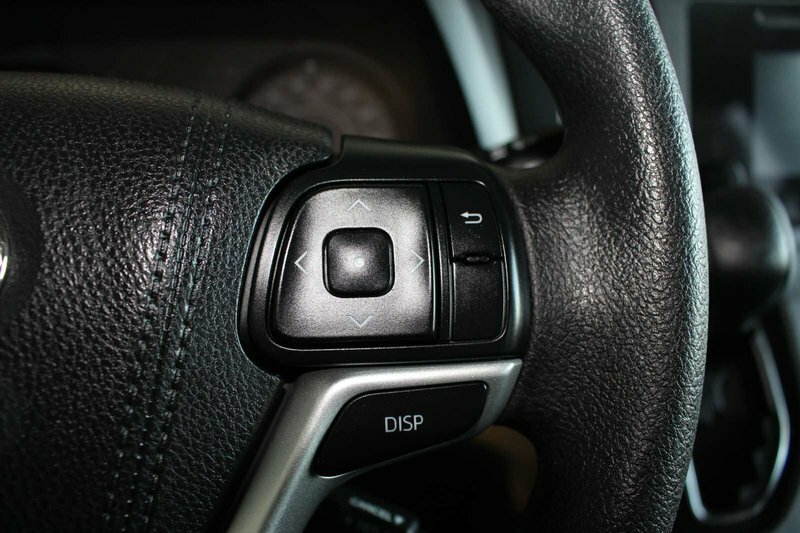 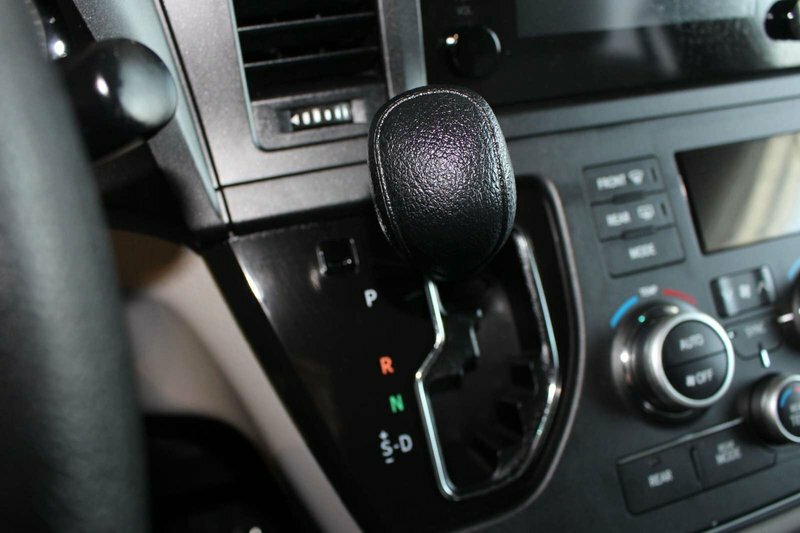 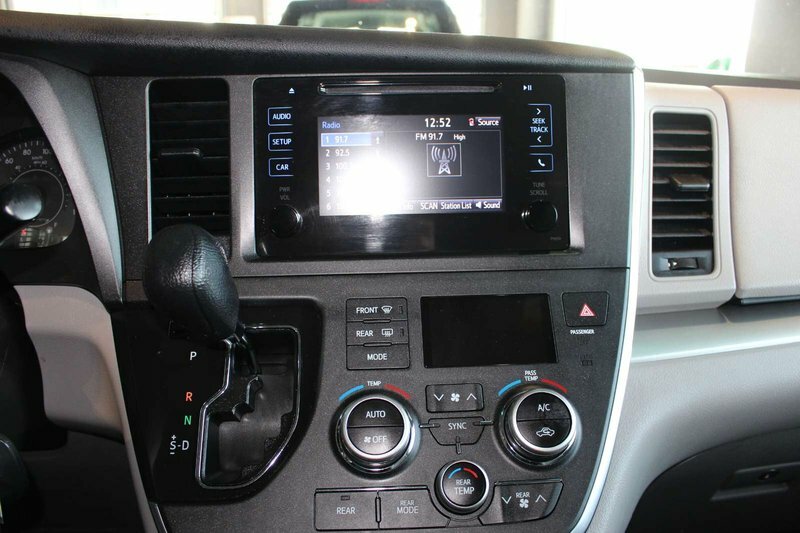 Enjoy the convenience of three-zone automatic climate control, an LCD multi-information display, and an integrated backup camera as you maintain a seamless connection to your digital world via wireless technology and an audio system with a CD player, a USB port, a media player interface, and an auxiliary audio jack.